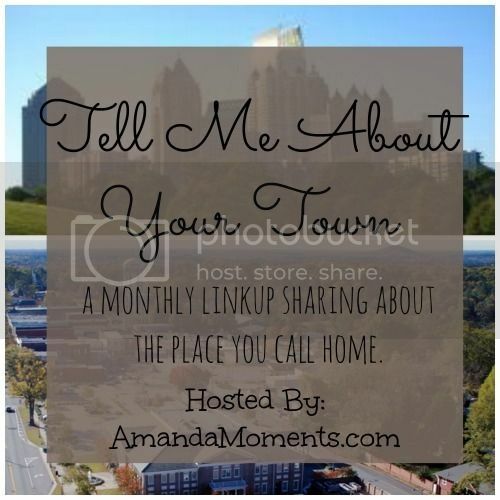 I’m linking up with Amanda for “Tell Me About Your Town.” Here’s the thing: we live in the suburbs on the north side of Indianapolis. While we don’t live in Indianapolis proper, it is still kind of “our town” and I did live in the city for about 7 years so I know parts of the city pretty well. There are great restaurants all over Indianapolis, but I tend to divide it up into three general locations: 1) downtown 2) Broad Ripple and 3) the north side. I haven’t spent a lot of time in Broad Ripple since I graduated from college, and I know it has changed quite a bit since then, so I’m going to focus on downtown and the north side of town. Kim is training to be Dauntless. Normally I’m not much of a social butterfly, but lately I’m feeling like Miss Popular. Last week my friend Steph and I headed to Broad Ripple for dinner. Steph and I know each other from our college days at Butler, and Broad Ripple is just down the street from campus. I haven’t been back to that area of Indy in a while, so it was great to see some of the development that has been going on in that area. We headed to a restaurant called Flatwater where we sat outside, enjoyed the nice fall weather, and grabbed a bit to eat. Steph just recently moved back to Indianapolis from southern Indiana, and I’m super happy to have her back! On Friday, my friend Kim told me that she was looking for someone to go to CANvitational with her on Saturday and it took about two seconds for me to tell her that I was IN. Kim is my friend who is constantly on the move. If you ever see me trying new things and or doing something totally out of my normal routine, Kim is probably by my side! This weekend the entire Mathew family (Dave, Katie-dog, and myself) headed to the Indianapolis Motor Speedway to attend Mutt Strut. As I’ve described, before, Mutt Strut is a huge fundraiser for the Humane Society of Indianapolis. My mom took Katie to Mutt Strut the year after I adopter her from the Humane Society (I was studying for exams at the time), but I have never been able to take her myself until this year.